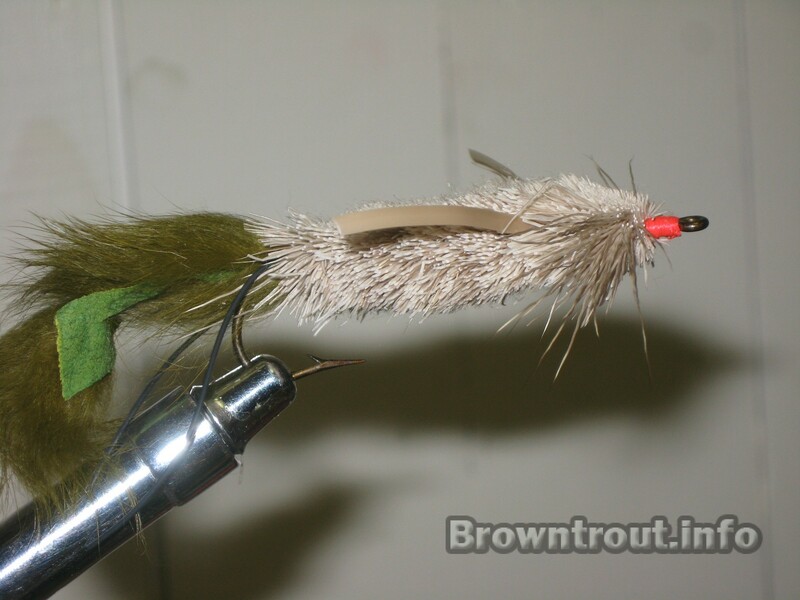 Trout Flies in Fishing – How to? This will cover the basic bugs found in typical trout waters and help you understand how to catch fish with this knowledge including what flies to use. First off, don’t get overwhelmed and think you need to learn every bug on the water and their latin name, species, and genus just to catch more fish. Often trout will be zooming below the surface hitting the pupa as they come to the surface to emerge and we will be trying buzzers forgetting that there are many other flies that emerge, caddis being one of the important flies to consider and imitate.